Making the Most of the Rep-Manufacturer Partnership: The relationships between reps and manufacturers can be complicated. And after 65+ years, we’ve heard it all. 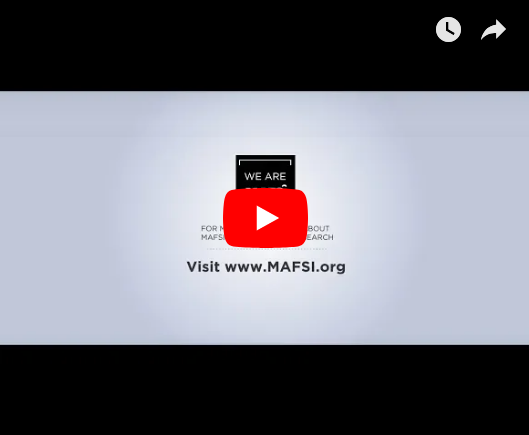 Our library of 80+ MAFSI Guidelines and Resources were developed to serve as helpful advice and concepts to think about when making various decisions affecting this partnership – and helping it thrive. The Biggest Conference in the Industry: 640+ reps and factories convene every other year at the largest educational foodservice conference in the industry. Held over three days and 50+ sessions; it allows members to meet with their peers, learn new methods of doing business, discuss mutual solutions, and run stronger, smarter businesses. The Industry’s Go-To Annual Forecast: Our annual Commercial Foodservice Market Forecast is an in-depth forecast covering all the must-know data points and trends...helping both our reps, and our manufacturers, more accurately predict the future of business, while setting reasonable goals and quotas. The combined intelligence of this report help our members design and execute sales strategies that actually work. 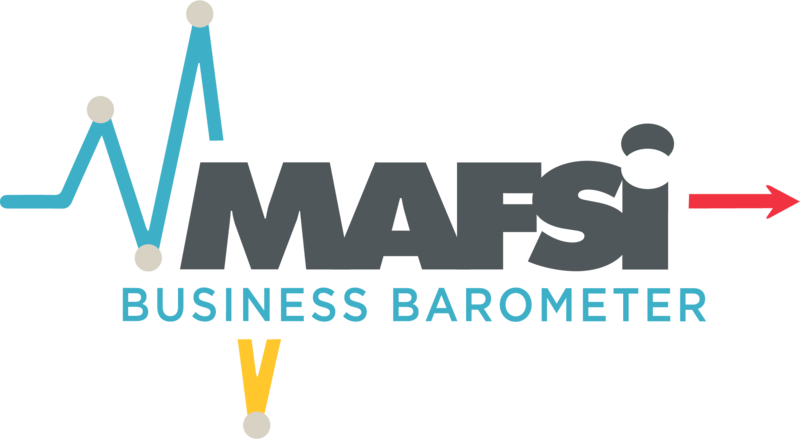 The Quarter-by-Quarter Pulse: In 2001, we instituted the MAFSI Business Barometer Survey, a quarterly survey that has become a leading economic indicator in the foodservice industry, with an inside look at regional and national sales trends and forecast for equipment, supplies, tabletop and furniture lines. Cited in numerous trade, regional, and national media – it is a definitive pulse of sales intelligence for savvy reps and manufacturers. Save $$ on the Services You Need: MAFSI has several discount programs with various product and service companies including business insurance, health and wellness insurance solutions, supplemental health insurance, wireless/mobile plans, commissions collections, and much more. Find the Best Reps or Manufacturers Right Now: MAFSI's searchable online Member Locator lists our 270+ rep firm members and 260+ manufacturer members. The data is always current as the Locator is updated daily. Looking for new lines? : If so, then MAFSI is your best resource. Lines Wanted Listings allows reps to share the lines they are ready to add. It allows manufacturers to search and see the specific types of lines rep firm are seeking. As our Membership and Association Services Coordinator, Ramsey is responsible for handling almost all things membership-related, and for supporting the operational management of MAFSI. Her role includes managing many of our core functions like membership, member services and benefits, our analytics, and our overall day-to-day processes.